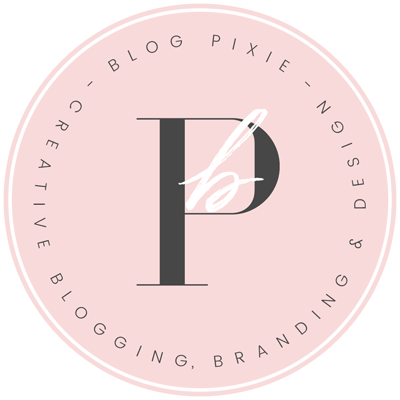 All items created and offered for free on Blog Pixie (wallpapers, backgrounds, graphics) are free for personal use only. They must not be shared, re-sold, redistributed or used commercially. 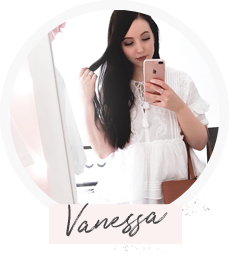 Blog Pixie shares blog posts which include links to free fonts which you can download for personal and commercial use. These fonts are the property of their respective owners and it is your responsibility to make sure you read the terms of each font if you choose to download them. All products sold in the Blog Pixie shop are sold under a certain product license. All prices are listed in USD. Refunds and exchanges are not accepted, as per the Refund Policy. Many posts and pages on Blog Pixie contain affiliate links. If you click on one and purchase the product I have linked to, I will earn a small commission of that sale. 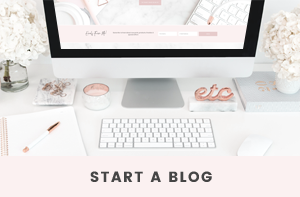 These links are included as part of my income as a Blogger so I am able to keep Blog Pixie running. It is entirely your choice if you want to click on them or if you’d rather search for the item or website yourself.